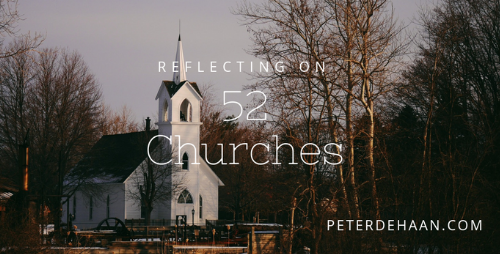 With our journey of visiting fifty-two churches over, I can reflect more on the complete experience. Today, I’ll add to my thoughts about Church #11. At this charismatic church, most of the attendees were middle-aged adults. The few youth present weren’t engaged in the worship or the message, as they measured time until they could leave. This disappointed me; they lacked the supernatural fire of their parents, who seem to have failed at passing their faith unto the next generation.